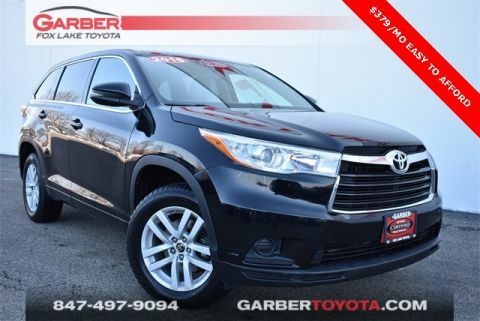 Fox Lake Toyota staff is always punctual, professional and have fair prices. Have been taking our two vehicles there for over 5 years and will never go anywhere else. 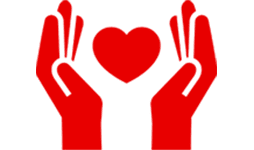 When the time comes to buy something new we will shop here too! Did not end up buying a car with them but when I stopped in, they were very courteous and polite. They answered any questions I had. 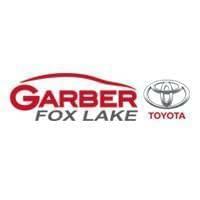 Garber Fox Lake Toyota is proud to be part of the Garber Automotive Group. Since 1907 Garber has been a staple in the automotive industry, running one of the oldest family-owned dealerships in the United States. 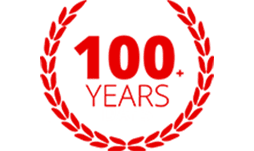 The organization today is a long way from the 1907 version, but important traditions live on: dedication to service, a loyal staff and a forward-looking vision. 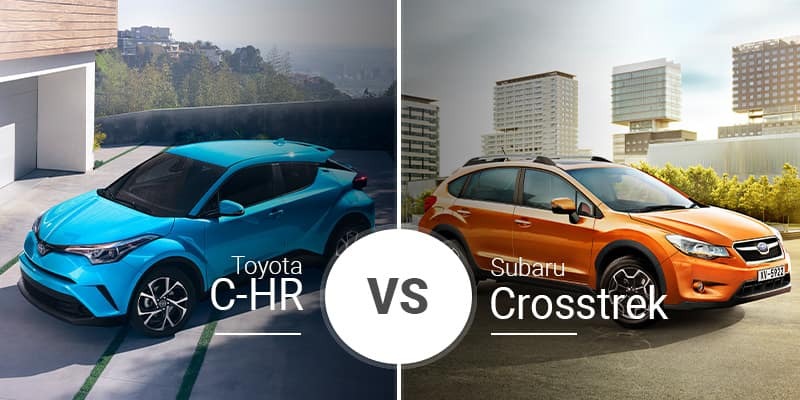 Are you hunting for an all-inclusive automotive dealership in Northern Illinois that specializes in everything Toyota related? Then you’ve arrived at the right place! 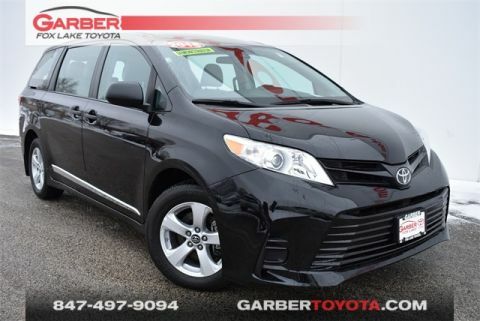 At Garber Fox Lake Toyota, we offer a full range of services in one convenient location. If you need help getting started with our finance department, professional service from factory-trained technicians, or a high-quality new or pre-owned vehicle, you won’t need to go anywhere else to fulfill your automotive needs. 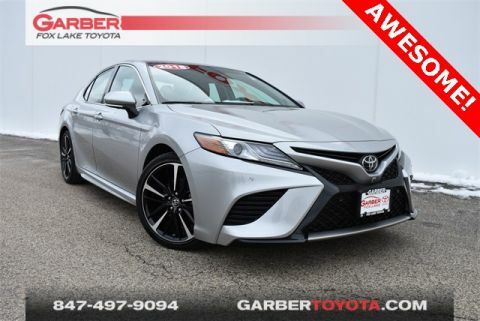 Feel free to give us a call at (847) 497-9094 if you have any questions regarding any of the services we have available at Garber Fox Lake Toyota and discover how you’ll do better at Garber! 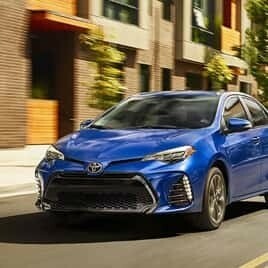 If you’re looking for a new Toyota car, truck, or SUV within Lake or McHenry county, then our Fox Lake, IL dealership can help you find it. 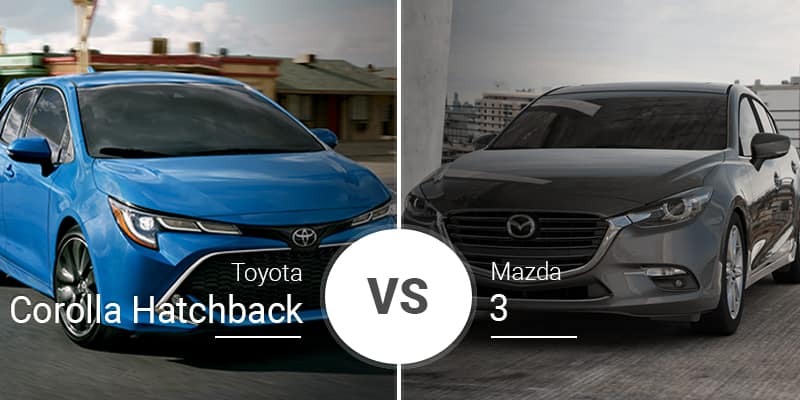 With plenty of all-new models to choose from, you’ll find the best vehicle for your daily drive. 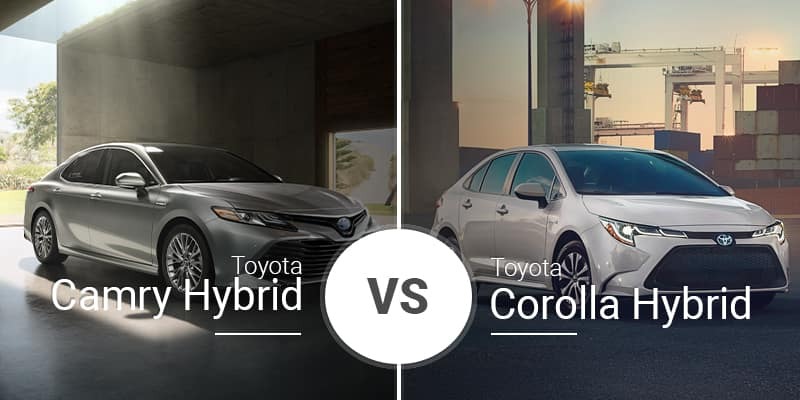 Whether you’re looking for the luxurious Toyota Avalon, the spacious Toyota Tundra, the practical Toyota Camry, or the fuel-efficient Toyota Prius, we have a multitude of high-quality vehicles for you to choose from, with some of the best deals the automotive industry has to offer. 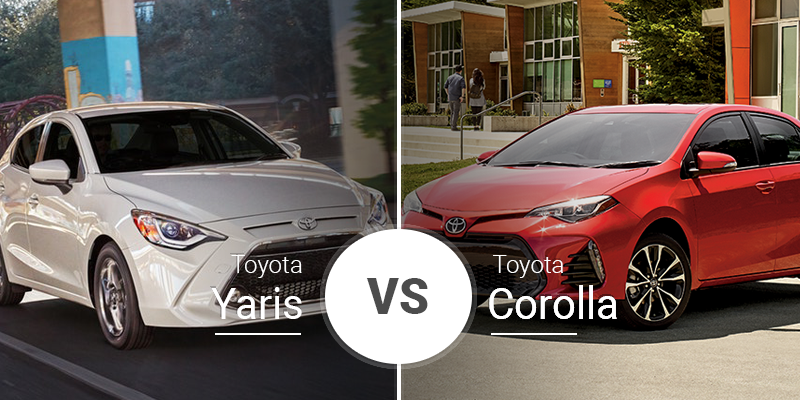 Has your search for a high-quality used car, truck, or SUV left you desiring more? 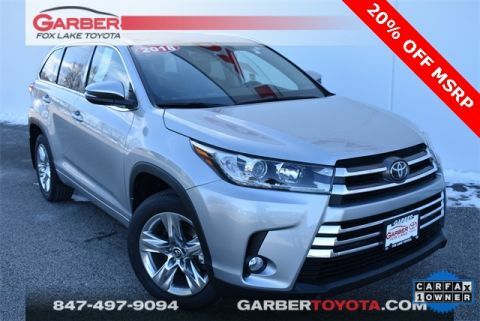 That won’t be an issue at Garber Fox Lake Toyota! 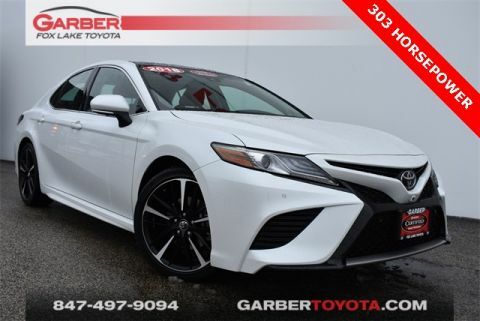 Our massive inventory of pre-owned and certified pre-owned vehicles is packed with high-quality models ready to be driven home today. 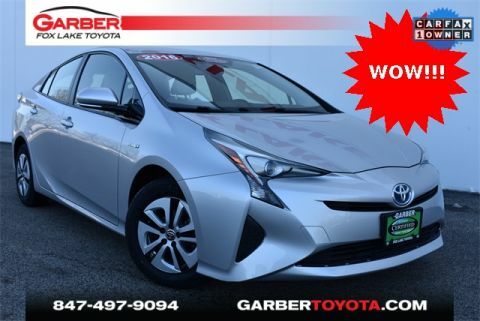 We also have specials on our used inventory, so whether you’re driving down from Walworth county or visiting from the Waukegan area, you can feel confident that you’re getting a good deal. 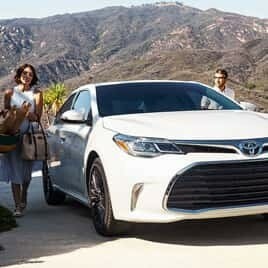 When you’re looking for an automotive service center with the latest in diagnostic and repair technology, Fox Lake Toyota has you covered. 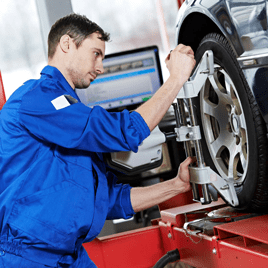 Since our repair and maintenance technicians are factory-trained and ASE-certified, they are qualified to work on every one of your vehicle’s issues. Whether it’s as easy as a routine oil change or as complicated as transmission work, we’re here to make sure you’re completely satisfied with the service you receive. 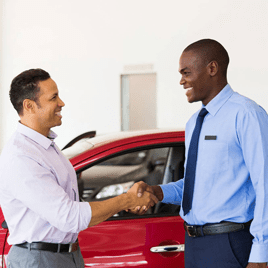 For drivers that want a friendly team of finance specialists to help them with their purchase, ours are the best in the business. 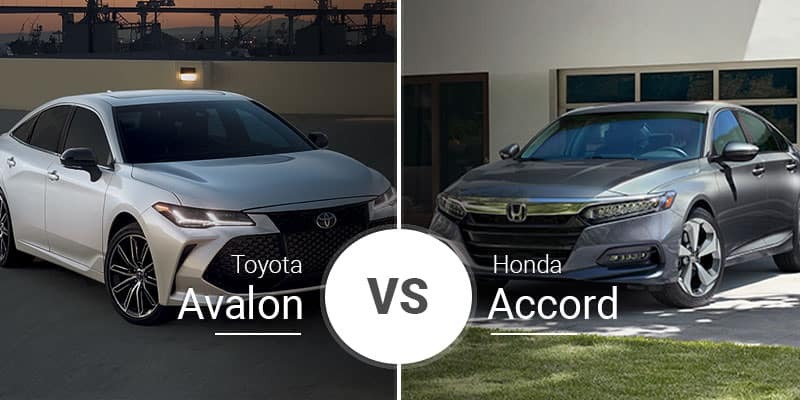 Every one of our team members is an automotive finance expert that’s here to ensure you leave with the vehicle you want with a payment you can afford. If you would like to apply for financing before you come in, our secure application makes it incredibly easy to do so. You can also estimate what your monthly payments will be using the calculator on our website. 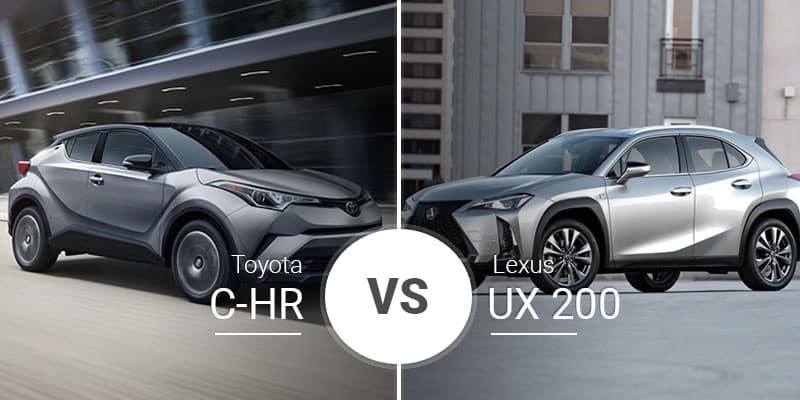 For more information on our Toyota dealership in Fox Lake, IL or any of the additional services we provide, please don’t hesitate to reach out to us using our online contact form or by calling (847) 497-9094 to speak to a specialist directly. 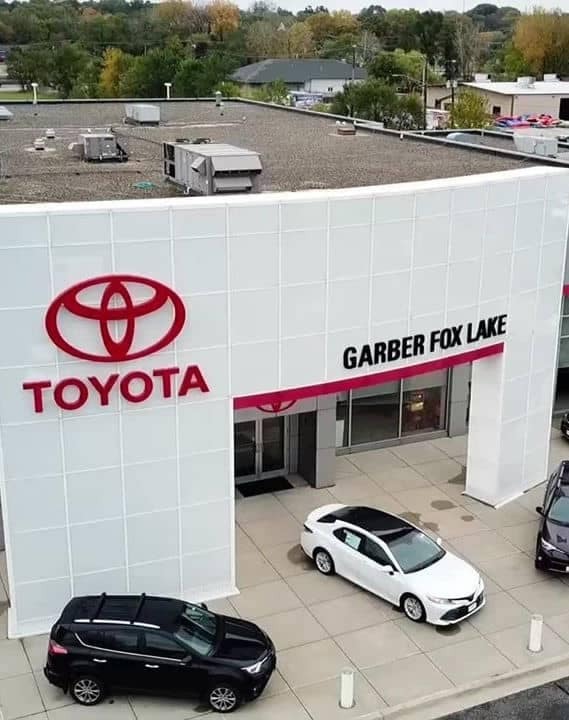 Garber Fox Lake Toyota	42.391525, -88.1821758.